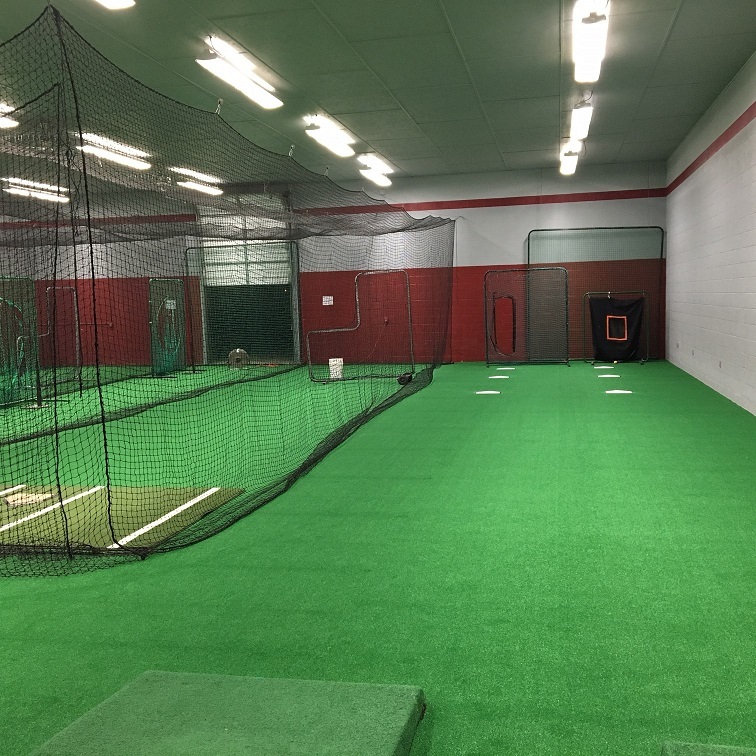 Let's keep the Brenkman Memorial Indoor Facility Looking Sharp! 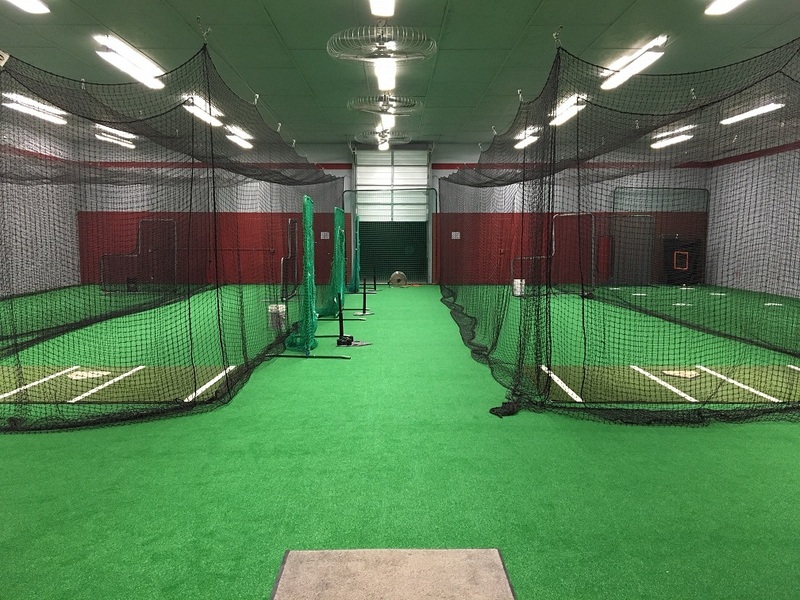 The Indoor Hitting Facility is open for use! 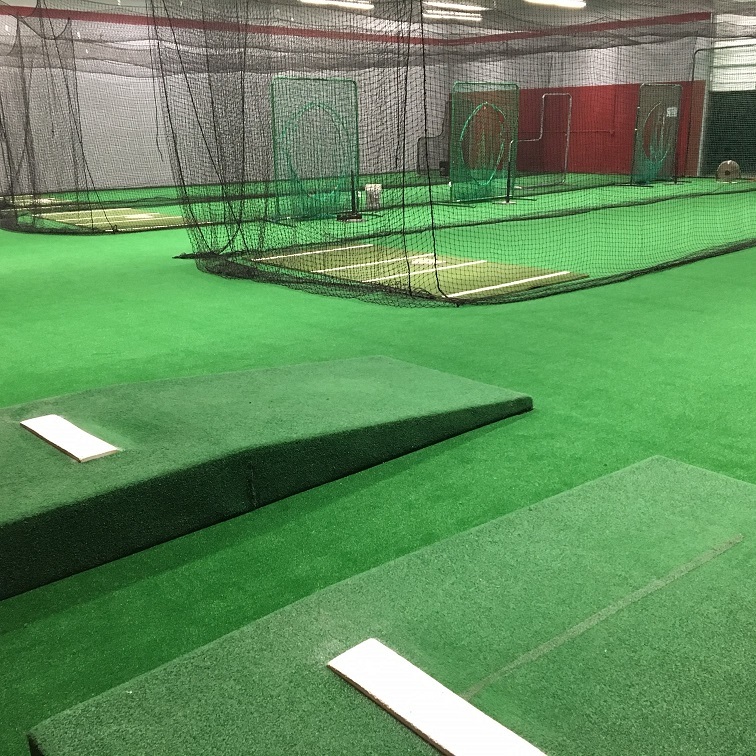 MYBA volunteers spent quite a bit of time over the Summer cleaning the facility and replacing the carpet. However, the responsibility does not stop with the initial preparation. 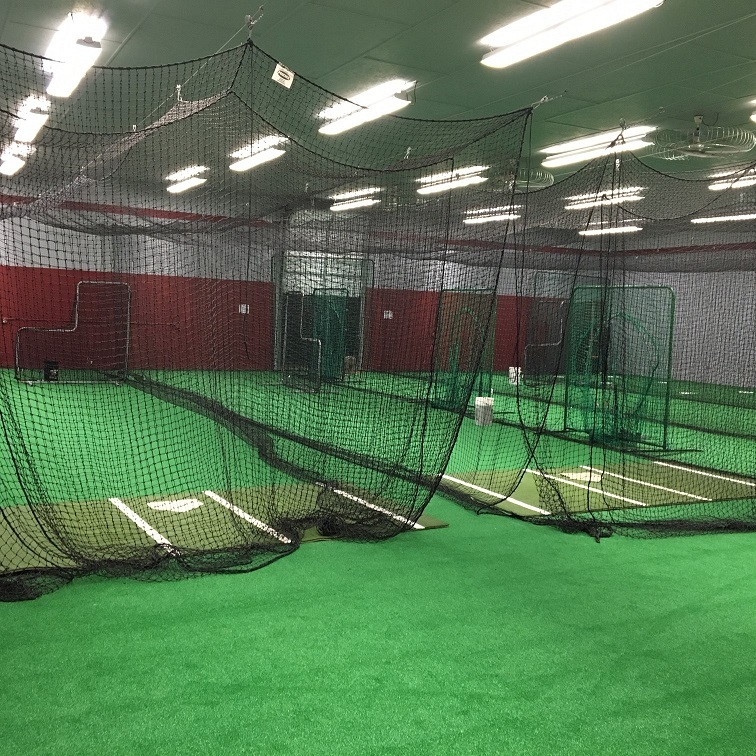 It is YOUR responsibility to keep the Indoor Hitting Facility looking its best. This applies to all coaches, parents, and players. Please make sure to foster a sense of responsibility in your players and children by learning and living to the rules. 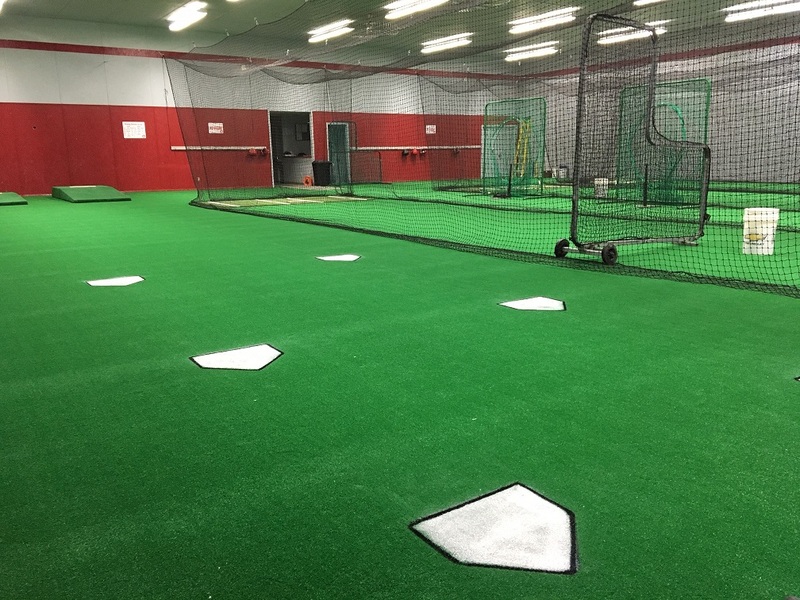 We want this facility to be great for years to come and the we CANNOT do it without your help. Below are some pictures of what the facility SHOULD look like if it is being properly maintained. Let's keep it this way!